KBS & SBS have released Best Couple Nominees for 2012 Drama Awards. And MBC has finally released Best Couple Nominees for their year-end drama awards. I had a little giggle when I saw two male couples (Joo Won & Park Ki Woong [Gaksital] and So Ji Sub & Kwak Do Won [Ghost]) on the list; it's about time Drama Awards have "bromance award". But why I got a gut feeling that Joo Won & Park Ki Woong may win Best Couple Award like Song Joong Ki & Yoo Ah In in 2009? I couldn't feel the chemistry between Joo Won & Jin Se Yeon; I was torn between Kang To & Shunji bromance as well as Shunji & Rara storyline. And one of the reason why I love Gaksital is because of Kang To & Shunji bromance; very bittersweet. MBC definitely saved the best for last; their Best Couple nominees are all daebak. There will definitely a very fierce competition for MBC Drama Awards; so fans, vote vote vote for your favorite OTP / STP of the year. I fall in love with The Great Seer as soon as I heard that Ji Jin Hee, Ji Sung, Kim So Yeon and Lee Yoon Ji have been cast in this blockbuster sageuk drama. 4 of my favorite actors/actresses in my favorite drama genre. The Great Seer started off with single digit ratings (6.5% for episode 1 and 7% for episode 2); but after watching these 2 episodes; I'm totally hooked! There's something about The Great Seer which brings out the excitement and the adrenaline rush. The visuals are stunning; even though the CG can be improved and the editing is a bit choppy. But the attention to details are pretty good (it's very rare for any K-drama to show the viewers how babies were conceived ㅋㅋㅋ). The adult scenes in TGS are unlike the adult content in A Frozen Flower movie, so don't worry =) But these scenes are still very passionate scenes and I heard that even the K-viewers were susprised ㅋㅋㅋ Obviously, these scenes came alive because the acting were top notch. I'm glad that Jo Min Ki and Lee Jin are able to showcase their acting abilities; because JMK was wasted in Queen Seon Deok. The music is beautiful, and 꽃 (Flowers) sang by 리틀즈 (Littles) is currently my favorite OST. 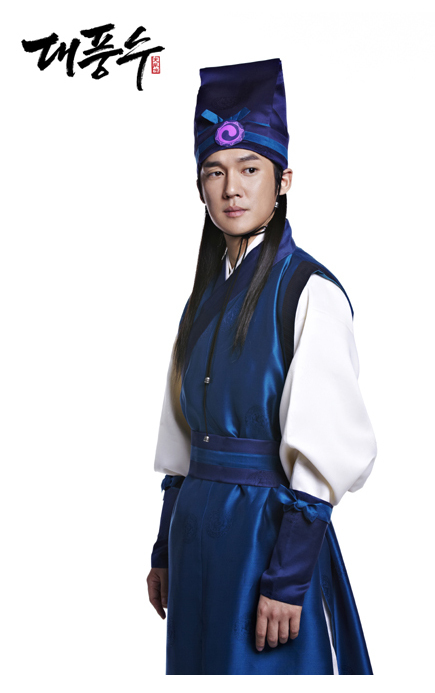 So beautiful, regal, very sageuk-y, with a hint of sadness. The Great Seer begins during the reign of King Gongmin. But despite being about seers, geomancers, divinators and the like, this drama is less about the fantasy and more about the political movers and shakers — people who had the power to advise, and therefore control, kings. 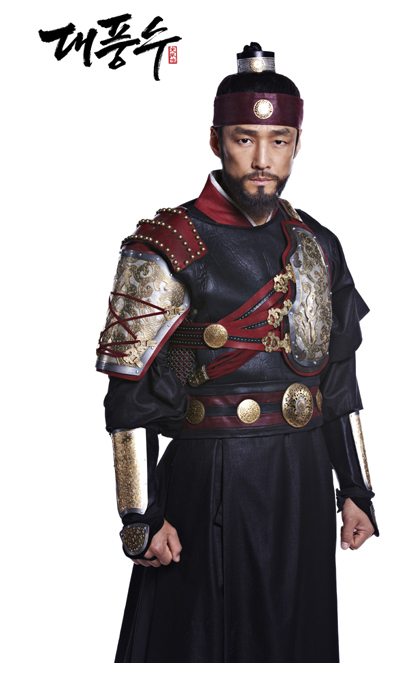 Ji Jin-hee plays Lee Sung Gye, the general who led the overthrow of Goryeo and established the Joseon Dynasty, becoming its first king. Mok Ji Sang (Ji Sung) is a gifted seer/geomancer, born with the ability to see into people’s pasts and futures. There are those who believe falsely that he has dark supernatural powers, thinking him possessed by ghosts. When he comes of age in the late Goryeo era, he becomes a scholar of divination, and a reader of geography, faces, and the like to tell fortunes — an area with much influence at the time. He eventually becomes a "king-maker," who holds the key to a major political shift in the overthrow of Goryeo and the rise of Joseon when he backs General Lee and effectively shapes the future of Korea as we know it. 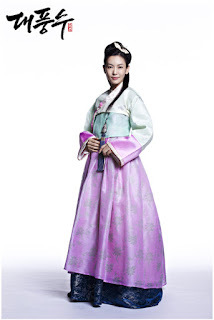 Kim So Yeon plays a healer whose destiny is tied to General Lee, but she falls in love with the seer. 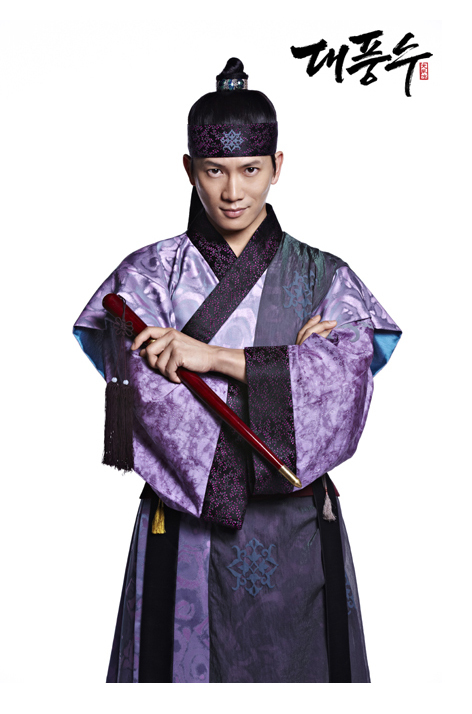 Song Chang Ui plays the rival advisor (Lee Jung Geun). Lee Yoon Ji joins the cast as Ban Ya, a woman who was sold off as a gisaeng at a young age, but becomes a concubine to King Gongmin’s advisor, and bears a son. King Gongmin takes in that son as his, and the boy becomes King Woo of Goryeo — the king that General Lee dethrones in a coup d’état. 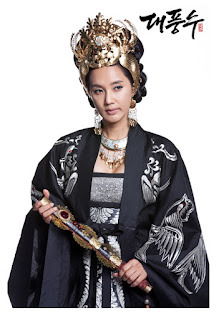 Oh Hyun Kyung is Lee Jung Geun's mother and a priestess. 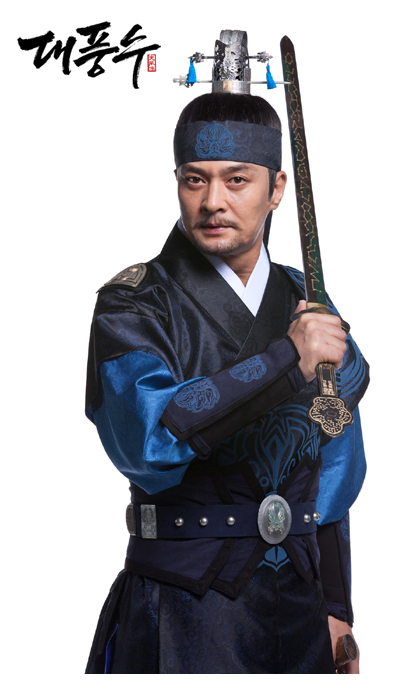 Choi Jae Woong plays as the Great Seer of Seowon, Dong Yoon. He's a very reserved person and is the best person to discover the secret of Ja Mi Won. A very stubborn person, he keeps Ja Mi Won secret to himself for 10 long years enduring harsh tortures which cost him his left eye. Lee Jin secretly falls in love with him and she helped him to escape. 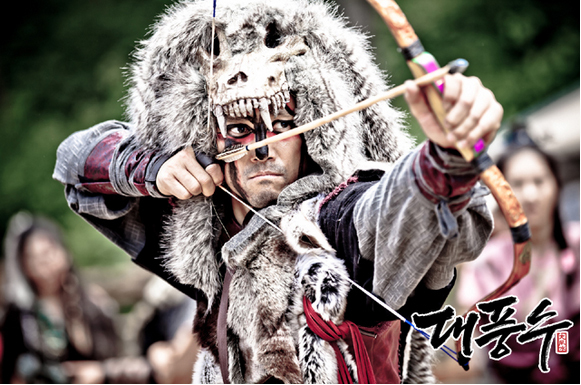 The Great Seer airs on SBS every Wednesday & Thursday, 21.55KST.